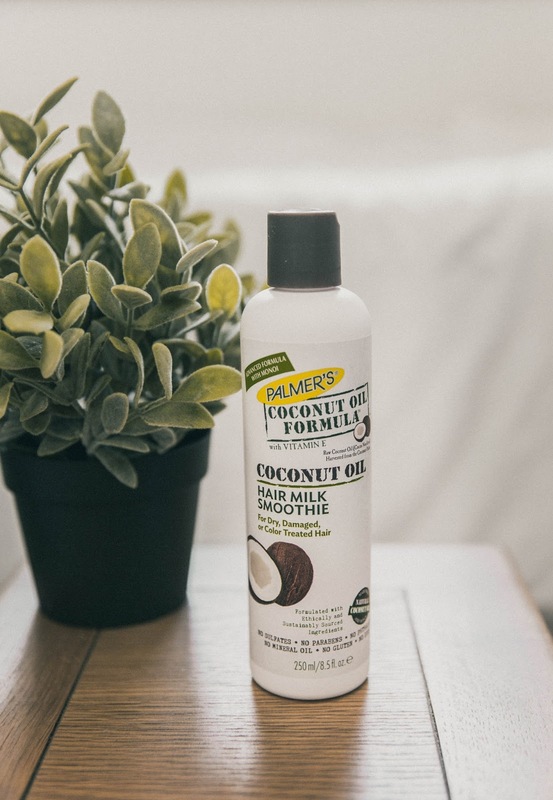 Coconut oil has long been the ingredient known to rescue dry, damaged hair due to its strengthening and moisturising properties. So when these three products landed on my desk I was particularly intrigued to give them a go, as I suffer from the above due to having bleach blonde hair. 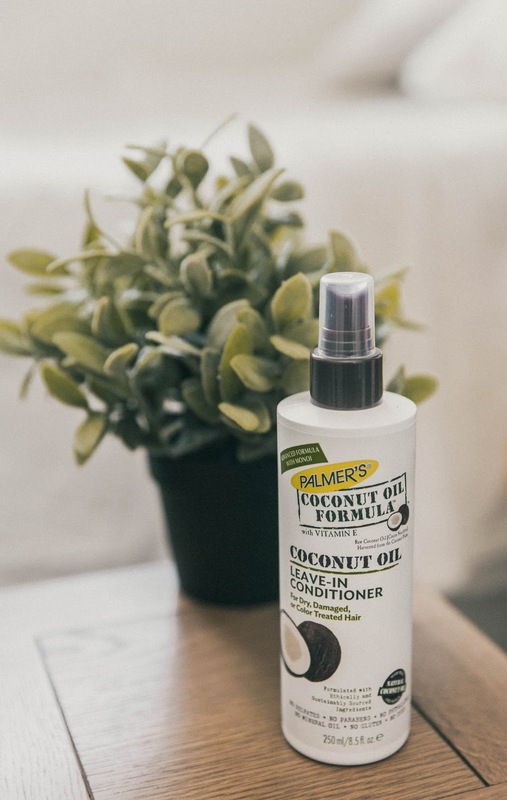 Palmers Coconut Oil Hair Smoothie is my chosen first product to use when trialling the trio, as the smoothie is essentially a hair lotion that deeply hydrates and restores your hair back to its softest 'frizz-free' self. I normally take a 50p size in the palm of my hand and run this all through my hair, when its freshly washed, and in the 'damp' phase of drying. Brush through and proceed to use the Leave-In Conditioner. The Leave-In Conditioner is nifty product that instantly detangles your hair whilst controlling frizz and mending split-ends. I've recently been spraying this on my hair, focusing the on the bottom half so when I go in with a brush I'm not wrestling with this knots. As someone who's hair is already pretty damaged (bleach induced) this product is perfect in reducing the addition of split-ends. One of the best things about this product is that it can be used throughout the day, as and when is needed. 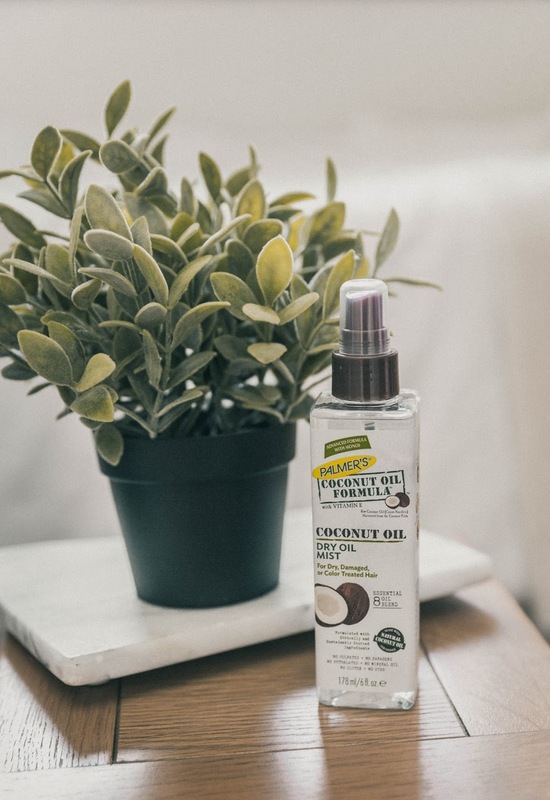 Lastly (probably) my favourite out of the bunch is the Coconut Oil Dry Oil Mist, as someone who swears by using hair oils this product is a blend of eight, including key olds such as Avocado Oil, Argan Oil and Jojoba Oil. 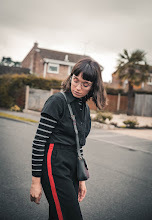 It also is 'weight-less' meaning that whilst revitalising and re-hydrating your hair it doesn't weigh it down, which typically a lot of hair oils are know to do. At the moment I love to spray this when my hair is towel dried, and as a final touch to calm down any fly-aways and add an extra boost of shine to my hair. 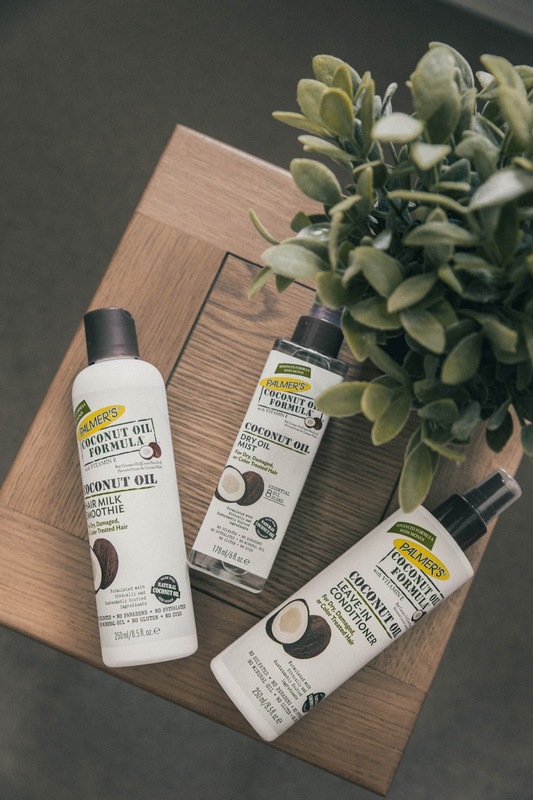 Without a shadow of a doubt all three of these products smell AMAZING, and don't contain any Sulphates, Phthalates, Mineral Oil, Gluten or Dye and they're all made with natural coconut oil. In fact they are fast becoming essential products in my hair-care routine.